Now this is a demo. It is difficult to describe what makes one bedroom black metal demo different than another since to some it all sounds the same. I do not think it even has to do with the quality of the recording as there are some boring raw black demos as there are exciting ones. 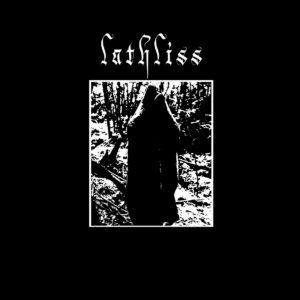 Lathliss is exciting and it is not just one aspect of this 5 track demo which makes it special rather a litany of aspects (such as the gong) which make it engaging and ultimately successful. 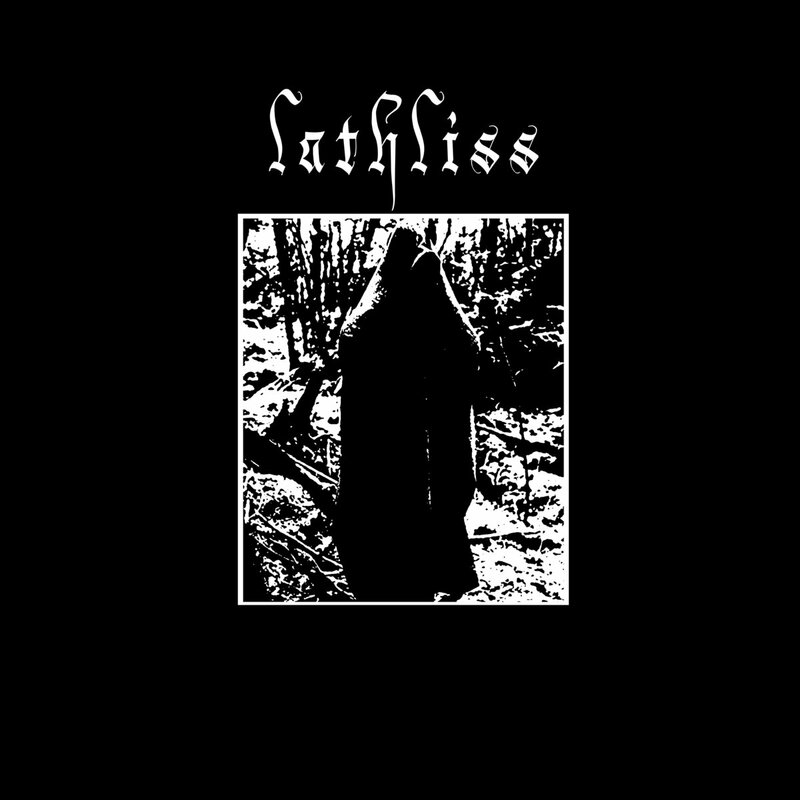 From the album cover aesthetics, to ferocious energy, to the leadup in “IV,” Lathliss is a great start to what I assume is the start of a project. I have not found much information on this artist other than this Bandcamp page. With this being the only thing released, one can assume we are witnessing the birth of a bright horrible star which I hope burns in everlasting hatred.